Care Shop offer a range of medical masks that are designed to meet the World Health Organisation and European health standards. 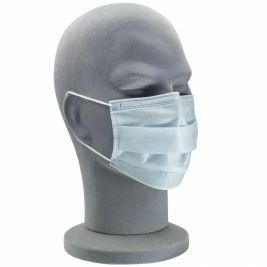 Medical Masks protect your face from bacteria, fluids, and odours and are essential when working in a medical environment where disease or infections can be easily spread, putting both patients and professionals at risk. 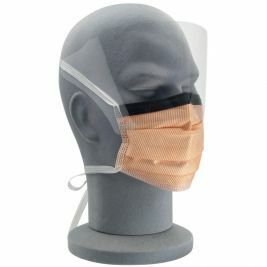 Typically worn to cover the nose and mouth, you can also purchase medical masks modified with visors to give full face protection and coverage to the eyes as well as updated versions containing respirator valve technology. At Care Shop, you can choose from a variety of medical face masks, each with a different function and style to suit your specific care giving needs. 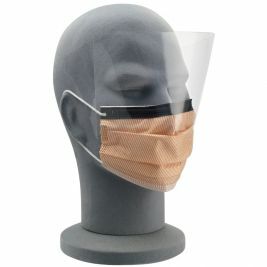 Our medical masks vary from affordable standard face masks such as the secure-fit Procedure Face Mask to more heavy duty medical masks equipped with Fluid shields and respirators for additional protection around the nose or eyes. The Fluidprotect Face Mask gives your patient or client the care giving service they deserve whilst the Fluidprotect Full Face Visor provides more reliable and trust-worthy protection in high-risk situations. Many of the available masks can also be looped or tied around the ears or head for maximum comfort. All of our Medical Masks come in packs of 25 to 50 so you're well prepared, whatever the scenario. 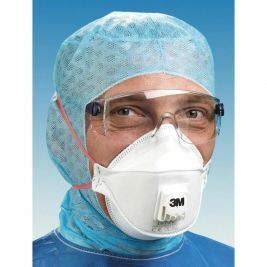 Don't forget to pair your face mask with any of the products from our headwear selection to keep your hair out of the way or browse our range of Disposable Aprons and Surgical Gloves to stay safe and professional in any medical environment. Medical Masks There are 7 products.